CHA STUDENT BLOG: This month’s blog is written by Chang’s Hapkido Academy student Michi Lutz. 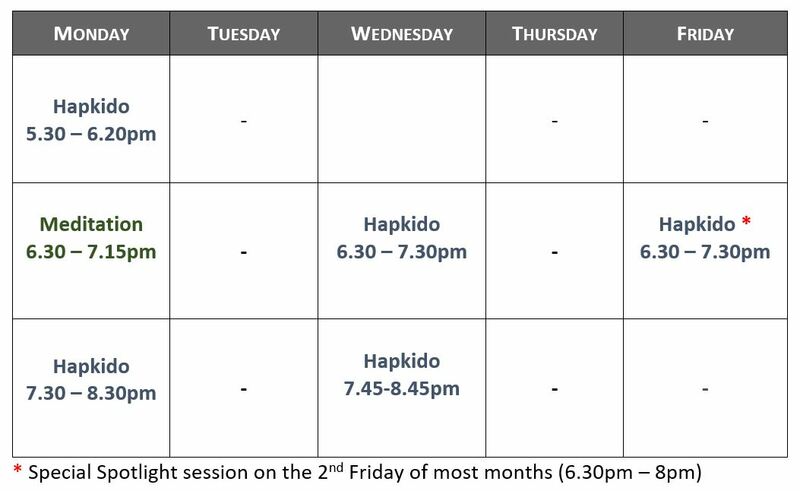 When she’s not at Hapkido, Michi is a psychologist working in the NHS and currently completing her doctoral research in counselling psychology. At work I often leaf through this wise and accessible book. It is a great resource and self help book- I recommend it as reading to clients experiencing psychological difficulties like depression or anxiety. But I also believe that building compassion is important for lots of people, regardless of whether they have psychological difficulties or are simply interested in improving their lives and learning more about themselves. Compassion is kindness to oneself and others. Compassion and self-compassion are interlinked: How we relate to ourselves will have an impact on how we relate to others, and how we relate to others can impact on how we relate to ourselves. I often think that compassion is an underrated quality in modern society. Many people seem to see kindness and compassion as a weaknesses, and might associate these qualities with being a bit of a push-over; some might have similarly negative reactions to the idea of kindness to oneself, for example, thinking that it encourages an attitude of ‘taking it easy’ or ‘letting oneself off the hook’. Gilbert argues that compassion has very little to do with any of these things, but is actually an important survival quality, improving our well-being and resilience. The book is broadly divided into two chapters. Chapter I (‘The science behind compassion’) uses evolutionary theory and neuroscience to contextualise and explain the importance of compassion. 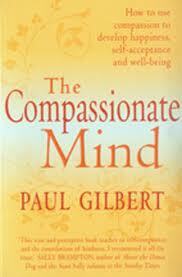 Chapter II suggests exercises and strategies for self-directed practice in becoming more compassionate. I believe that in a class like ours the spirit of tolerance, goodwill and generosity filters through and creates an environment that allows everybody to grow and develop, with regard to our physical skills and with regard to our mental attitudes. For many the idea of compassion in martial arts may seem counter-intuitive. However, compassion allows us to learn, to move forward, and to take control of situations. Our Master, Tammy Parlour, sometimes talks about the most important quality needed for practising hapkido being love. Compassion is kindness to oneself and others- I think that being kind to ourselves and others is an expression of love, and that it can help us to love hapkido even more. ← Disciplined practice creates positive mental habits.